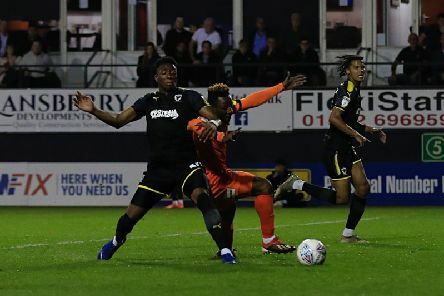 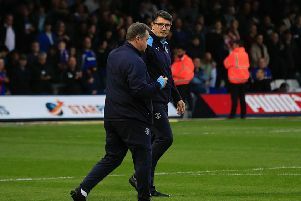 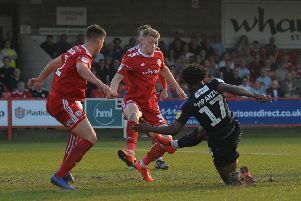 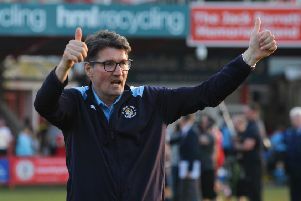 Luton boss Mick Harford felt his side were denied a clear-cut penalty during their 2-2 draw against AFC Wimbledon last night. 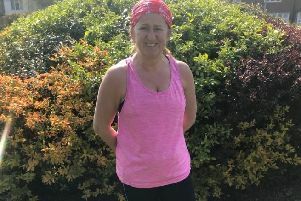 A woman from Luton is hoping to raise £2,000 for two charities when she takes on this year’s London Marathon on Sunday. 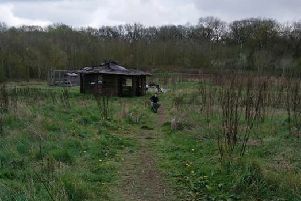 A community group to help children enjoy the outdoors in Luton has been targeted again by vandals. 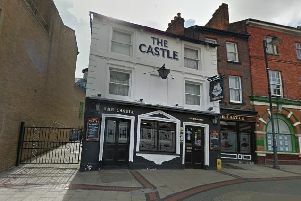 A man in 50s has been taken to hospital with serious injuries after he was attacked in a Luton pub yesterday evening. 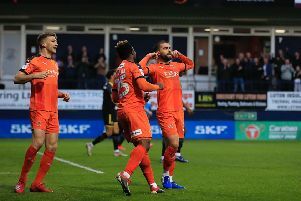 Luton Town duo James Justin and James Collins have been rewarded for their fine campaigns by being voted into the PFA League One Team of the Year by their fellow professionals. 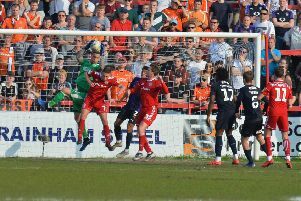 The PFA League One Team of The Year has been announced - with players from Barnlsey, Sunderland, Portsmouth, Luton and Doncaster featuring. 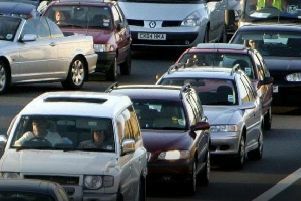 Streatley Road near Luton has been closed both ways following an accident this morning. 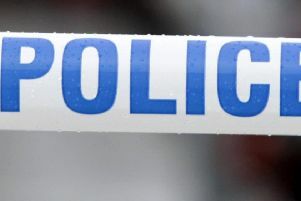 A man has died after falling from a bridge on to the slip road of Junction 11A of the M1. 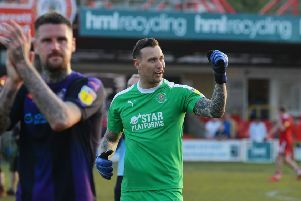 Hatters goalkeeper Marek Stech revealed just how frustrating this season has been playing second and at times third fiddle at Kenilworth Road. 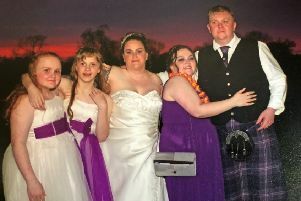 A Luton couple trying to find treatments for three of their children who have a rare condition are appealing for help. 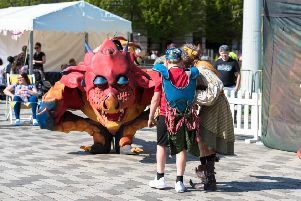 Hundreds of people enjoyed the sunshine in St George’s Square as Luton Council hosted a day of dragon-themed activities to celebrate St George’s Day. 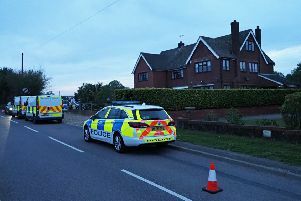 The police watchdog is investigating after a man in his 20s died after being detained by police at a house in Caddington. 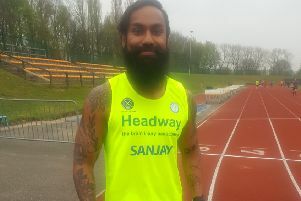 A man from Luton is planning to run two marathons, just seven days apart, to raise money for Headway. 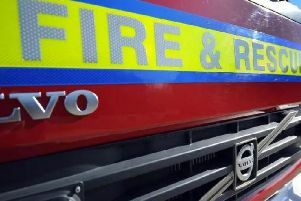 A woman was rescued from a fire in her flat at Green Court in Luton on Thursday evening.